GRANTS LANDING MARINA WITH 4 LEGAL LOTS, 4.24 acres, approx. 661' Fraser River Frontage. 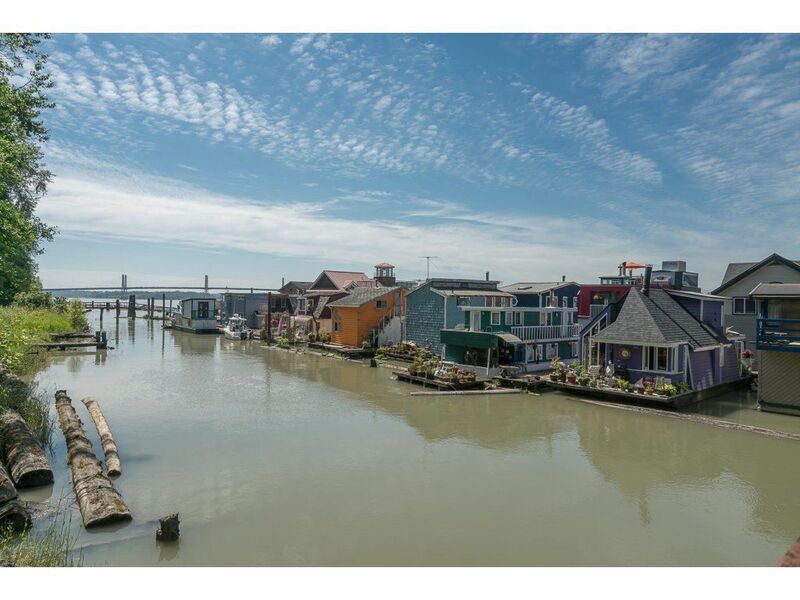 Rare & Scenic this Marina offers a 40 Float Home Slip, Boat Moorage, 3 Cottages, 6 sheds, it's own treatment plant, newly installed water pump system with replacement tanks and parking for approx. 50 vehicles. Steps to Derby Regional Park and only 10 Mins. to all amenities in Langley. River Port Authorize Lease till '39 with option to renew. Operating for over 20 years, owner willing to train and or manager operation. Grants Landing includes 10930 208th Street, 20883 Louie Crescent, 20865 Louie Crescent. A Unique Waterfront Business Opportunity.